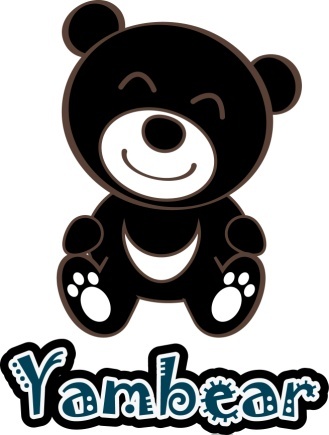 Yambear Bio. Tech, Inc was incorporated in 2012. From the perspective of preventive medicine, we emphasize that health maintenance is more important than preventive treatment. Yambear is a bio-technology company dedicated to selling health-enhancing, healthy and natural foods. 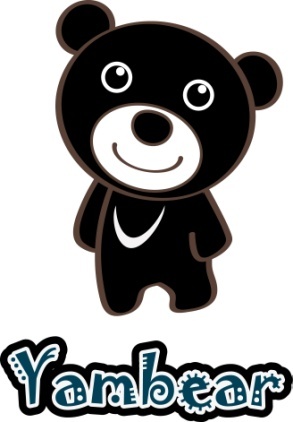 「 Nature and health 」 is the primary concern of Yambear. With this principle, Yambear has been researching and developing health-enhancing foods of which all of raw material ingredients are from local plantations in Taiwan. Customers can count on our natural health-enhancing foods. We have been researching and developing certain enzymes products. And we launched high quality, healthy enzymes product 「 YAMIGO Five-phases Enzymes 」 in middle of 2012 .